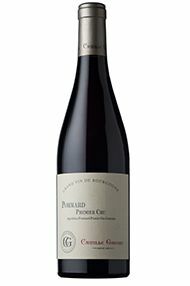 A high quality vintage that produced a small crop of classically structured wines that have aged marvellously well. Spring was very cold and this delayed the flowering. Temperatures remained below average through to the 20th August when the weather turned and there followed 6 weeks of almost permanent sunshine. Not surprisingly the harvest was late (not starting until mid October) and a smaller than average crop of deeply coloured and concentrated wines was produced. They have aged very well with the tannins smoothing out and today the top wines display much finesse as well as considerable complexity. A fine fresh colour, given its 40 years of age, and a remarkably pretty bouquet with some strawberry notes. 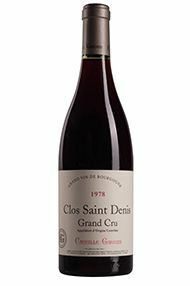 There is plenty of density of fruit in the typical Camille Giroud style and an excellent balance between the fruit and the acidity. Pure poised and persistent.